Having seen my 10 year old daughter Erin, subjected to a horrific year of psychological bullying at our local primary school, I was amazed to see how seemingly powerless the school claimed to be in such matters when it was simply ' her word against the word of the alledged perpetrator.' To have my daughter say 'I wish I was dead' at bedtime after another traumatic day was heartbreaking. 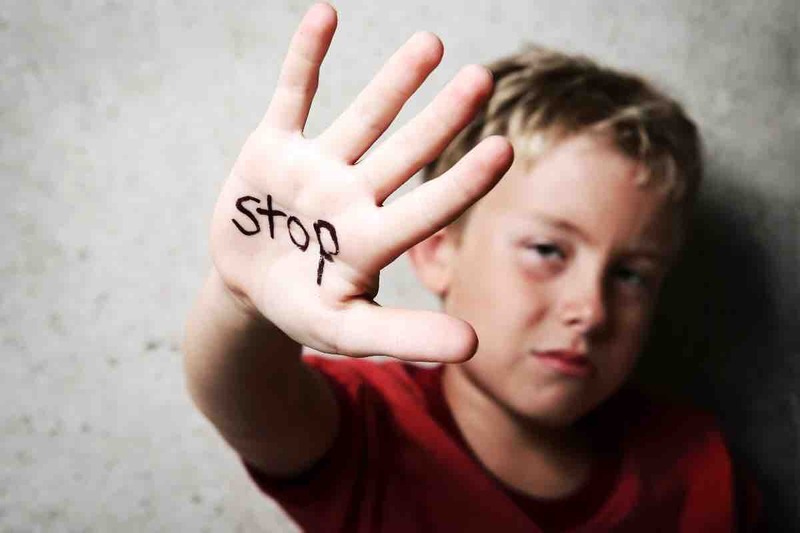 At that stage it is easy to blame the bully, but kids often grow up in difficult circumstances and having met the parents of the boy involved - I could certainly relate to the 'you are what you're exposed to' mantra. The lack of respect for authority, teachers and peers was obvious in the parents - why would their kids grow up any different? We have to break the cycle. I therefore decided to give up full time work to adopt a proven programme from the UK to work with kids to guide them on the lifeskills and values they should be adopting to become part of a more tolerant and progressive community. 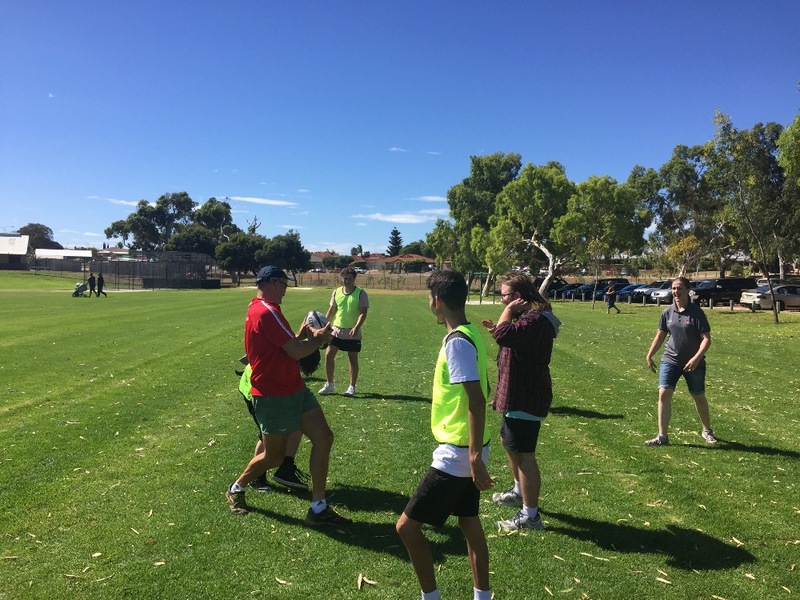 P2S RUGBYWORKS engages Western Australian teenagers (12-18) who have been excluded from mainstream education. This target population comes from chaotic backgrounds with high levels of social risk factors such as troubled families, substance abuse, bullying, criminality and unemployment. They have much lower success rates in education and employment compared to pupils from mainstream schools. P2S RUGBYWORKS is designed to help these young people onto a positive pathway to achieve sustainable education, training and employment with a particular focus on exposing them to various vocational opportunities. We have recruited 6 coaches purely on a voluntary basis at this stage. They are energised and enthused by the potential impact of the programme and are extremely motivated to benefit these young people and help them reintegrate with their communities and society as a whole. As they are volunteering their time and expertise, We are keen to enable their development as long term paid coaches to provide a long term and sustainable future for the programme to ensure we reach as many disadvantaged young people as possible. Our inspiration is Dallaglio RugbyWorks, a charity in the UK which runs this proven programme to the benefit of young people there. They have very kindly offered to mentor and develop our voluntary coaches, but obviously their travel and accommodation will be costly for a start up 'not for profit' association like us. We plan to deliver RUGBYWORKS to any marginalised young people and associated organisations who feel they could benefit in support of the WA community. Obviously we will have overheads in the long run despite our start-up effort being primarily a voluntary effort so your support would be greatly appreciated. Many people have questioned why we are giving these young people a 'second chance'. Our view is that many of them are actually victims of their background and have never really had a 'first chance'. All funds raised will go towards developing our volunteers and delivering the programme to our young people. We hope to run pilot schemes in February 2018 with a full programme roll out in May 2018 to interested parties who feel they will benefit from it. We aim to keep our administrative overheads to a maximum of 20% of revenue when we feel we can start to remunerate our volunteers - so initially funds will go towards buying kit and equipment for the coaches and kids and hopefully to contribute towards mileage costs and refreshments for the volunteers. 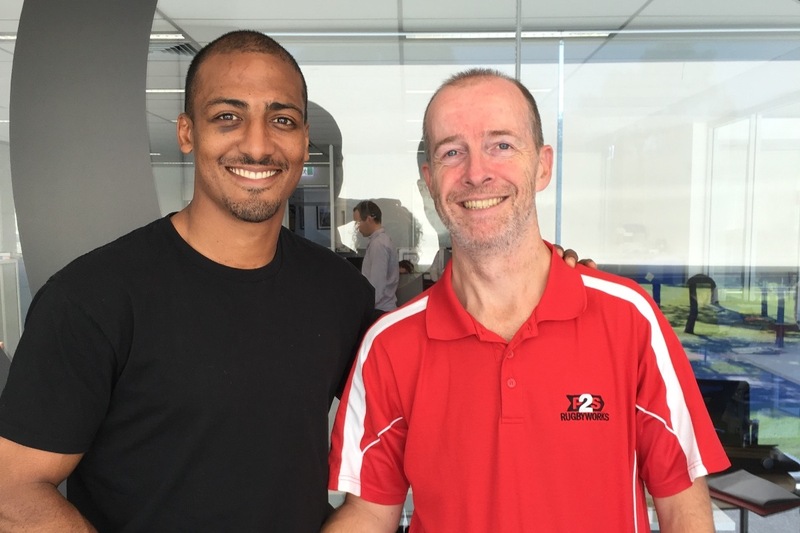 P2S RUGBYWORKS are proud and delighted to announce Marcel Brache of Western Force and the United States Eagles as our new ambassador! Marcel was the scorer of the first ever try scored in World Series Rugby and we are confident he will be a tremendous asset to our programme and a wonderful role model for our youngsters. Hi everyone, Thank you so much for your support to date which is allowing us to take some tentative steps towards a full roll out of RUGBYWORKS to the Young People of Western Australia. Can I also please ask you to visit our new website www.p2srugbyworks.com and sign up for our quarterly newsletter? The bigger our audience the greater chance we can attract corporate sponsorship. Many thanks to those of you who have already donated to our 'start-up' funding. We have started out on our journey and the pilot sessions have gone well. Word is spreading about our programme and we have recently been approached by the West Australian Government about potentially running a trial of our sessions at The Banksia Hill Youth Detention Centre - which is a huge boost to our profile that will hopefully bring some corporate sponsors our way. In the meantime, if any of you could provide some additional donations to allow us to buy the kit and equipment we need to run the trials we'd really appreciate it.